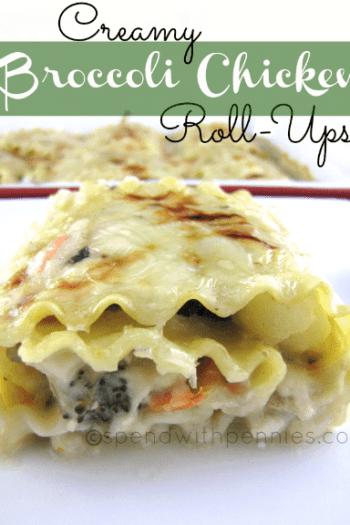 Lasagna Roll Ups are a quick and easy twist on a traditional lasagna. 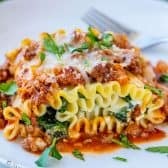 Tender lasagna noodles filled with a creamy cheese and topped with a shortcut meat sauce and mozzarella. 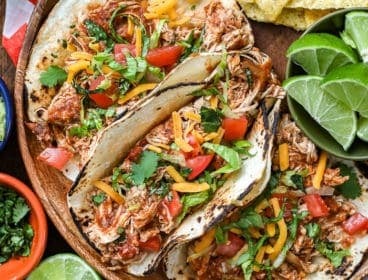 This is definitely a family favorite dinner. 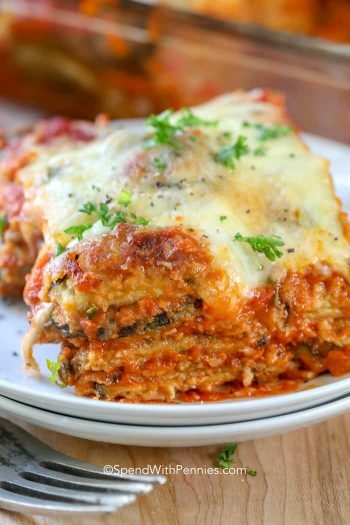 Lasagna is a classic dish that most of us grew up on and a meal that my whole family loves! 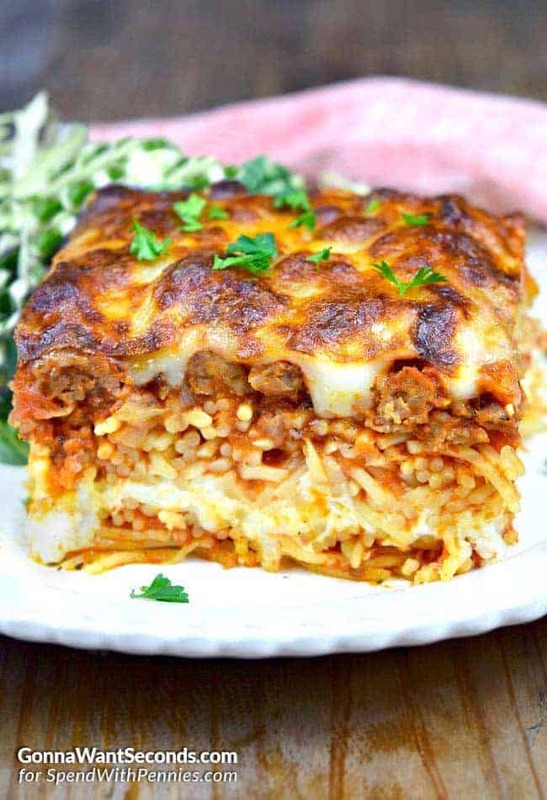 Layers of pasta, hearty meat sauce and cheese baked until warm and gooey. 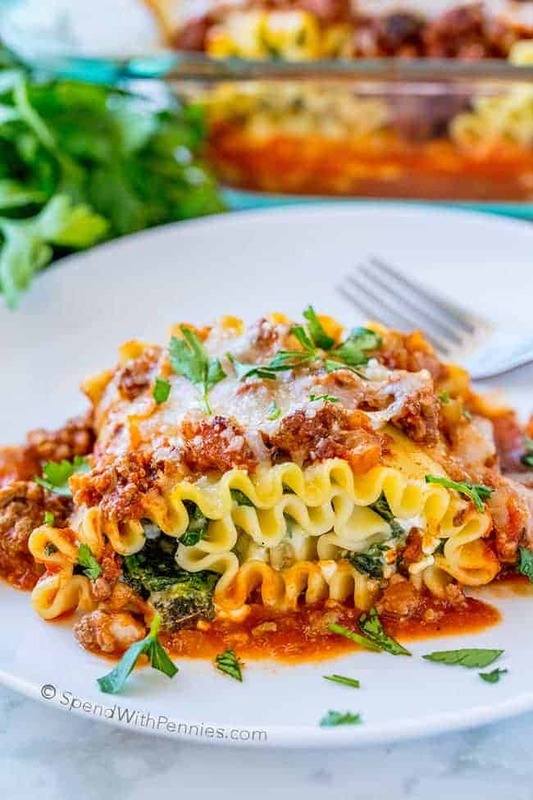 While a nice homemade lasagna is always a family favorite, it usually seems to be an all-day affair between the homemade meat sauce and the amount of time to bake it. This version uses a short cut to make the meat sauce and of course cooks up much quicker than a full pan of lasagna! 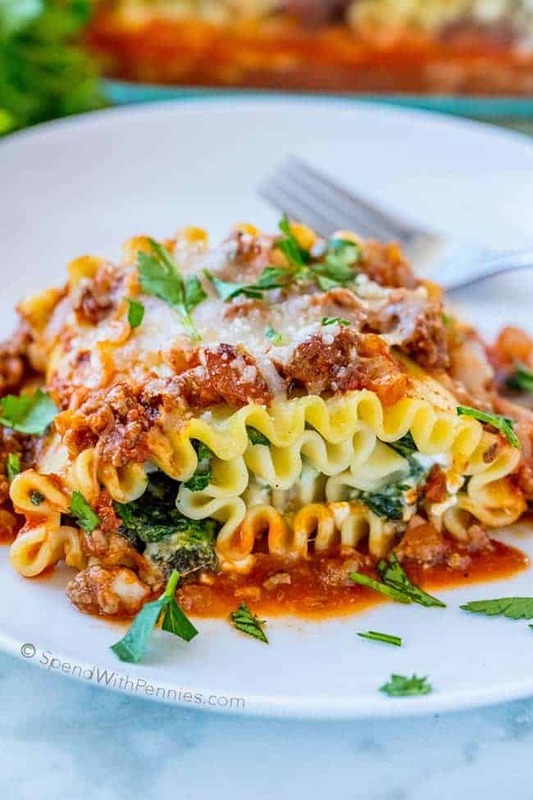 This simple twist on traditional lasagna starts with a quick and easy meat sauce. While I use ground beef most of the time, it’s also great with sausage (cooked and drained) or ground turkey. 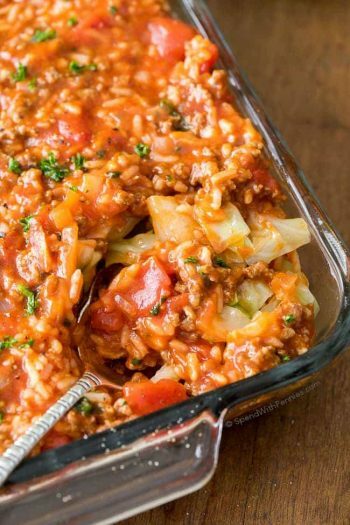 If you have leftover meat sauce or your own favorite recipe, that would definitely work too! The filling contains 3 kinds of cheese and frozen chopped spinach (defrosted of course). 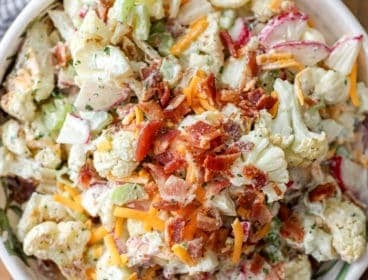 Either ricotta cheese or cottage cheese will works perfectly in this recipe. 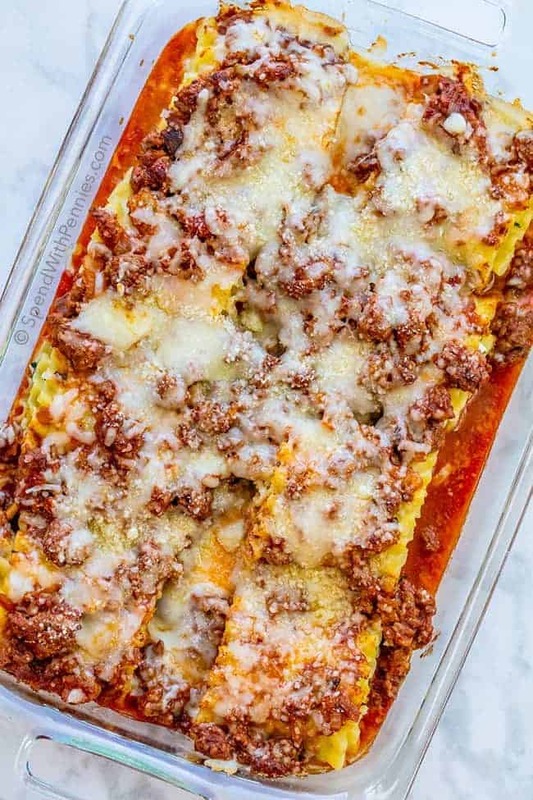 I bake these lasagna roll ups in a 9×13 casserole dish; and keep in mind that these do freeze well so you can definitely make them ahead of time and freeze all (or half) for a few months. I like to line my dish with foil before freezing, once frozen, I remove it from the dish, wrap it well and use freezer labels to label it (freezer labels don’t’ fall off when they’re frozen). 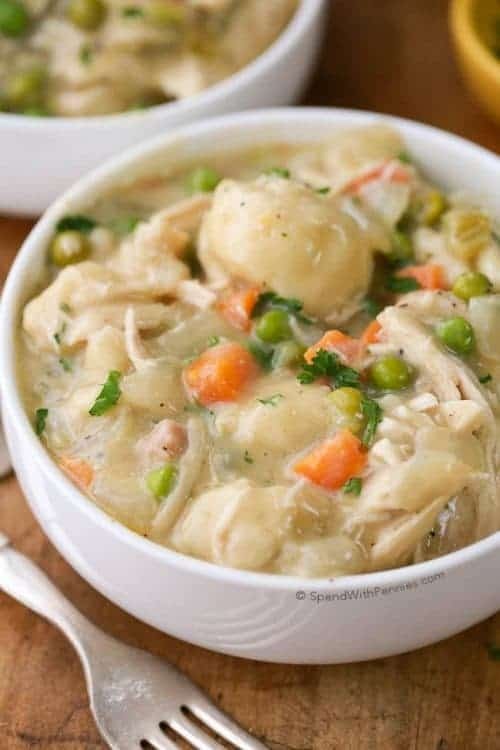 This keeps you from having all of your baking dishes stuck in the freezer. 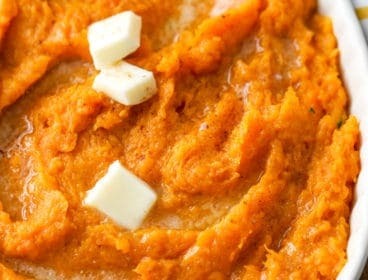 To bake, remove from the freezer, unwrap and place in a dish. 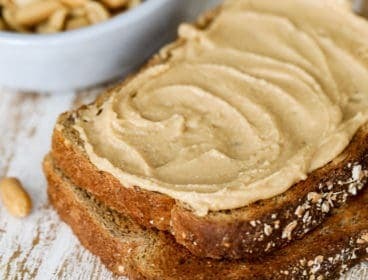 Defrost in the refrigerator overnight and bake as directed below. Brown ground beef, onion and garlic until no pink remains. Drain and stir in 2 cups pasta sauce. 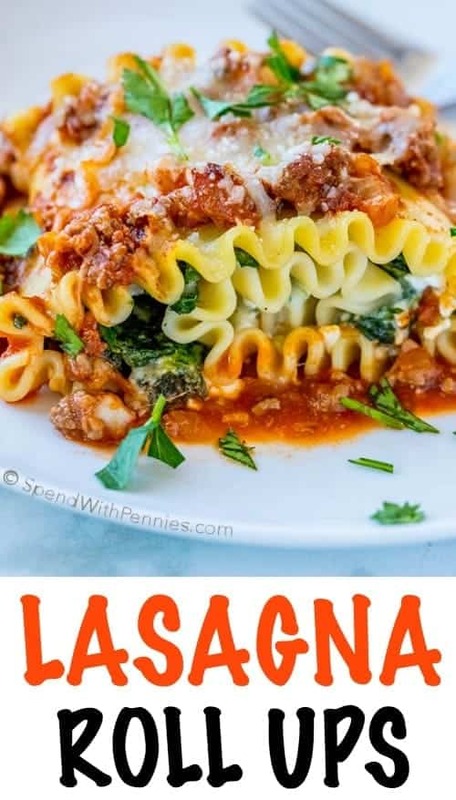 Cook and drain lasagna noodles according to package directions. In a small bowl, combine egg, spinach, cottage cheese, 1/2 cup parmesan cheese and 1 cup mozzarella cheese. 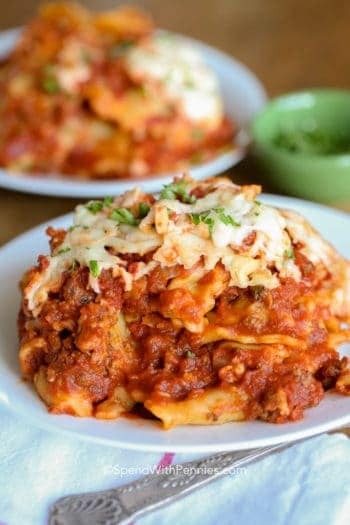 Lay out cooked lasagna noodles and divide cottage cheese mixture over noodles. Roll up. 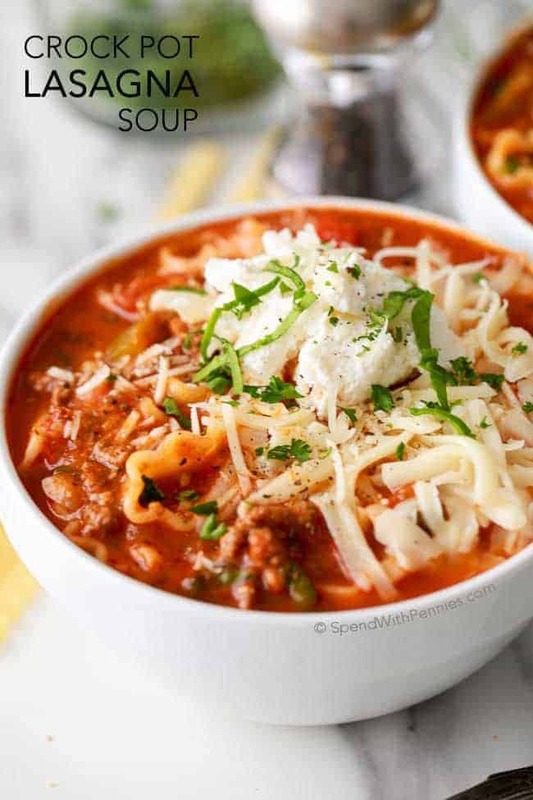 Place 1 cup pasta sauce in a 9x13 dish. Place roll ups in dish and top with meat sauce. 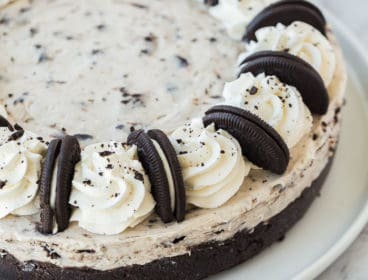 Cover with foil and bake 30 minutes. 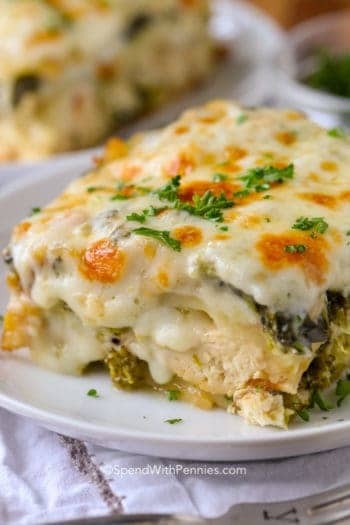 Remove foil and top with remaining cheeses. 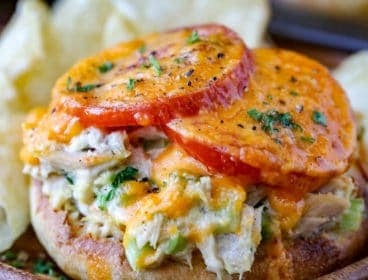 Bake an additional 10 minutes or until cheese is melted. How big is the package of spinach? Thanks. The spinach is 10 oz.